I want to preface this article by saying that my findings for sports marketing companies on top Instagram engagement for product-driven brands have taken the most research time for me than any other post. Ever. I was expecting great things from the Instagram feeds of companies like Nike, Adidas, Lulu, and (insert just about every major sports brand you can think of). But they’re all the same. In doing my own math for roughly 50 mainstream sports brands (taking the average of likes for 10-20 recent posts and dividing by the total number number of followers), the average “like” range was between .5% and 1.8%. It seems that all the big sports brands just do what everyone else is doing to get by—posts that mainly talk about their product details and athletes with the occasional athlete story and inspirational quote sprinkled in. And while photography and video all-around is beautifully, professionally shot (i.e. NOT with a smartphone), it’s still all the same. Glossy photos that leave their followers less than inspired. With that being said, I had to dig hard to find sports brands that are uniquely positioning themselves on Instagram (and in general). Now granted, I don’t know how many Instagram “likes” have turned into sales for (most of) these companies. And typically I would say to never use “likes” as an end-all-metric for success. However one thing that “likes” can show you is how stoked one’s follower’s are about their brand and therefor how well the brand understands its target. And understanding one’s target audience is everything. One more thing before we get to the good part. It didn’t seem like the type of messaging used and hashtags made a difference for engagement in the long run (although hashtags are great for increasing followers). It was the style and subject matter of the photos that made the most difference in engagement. And that makes sense since Instagram is a visually-driven platform. Also note that all of these brands that I researched are pushing roughly100k followers or many more, and that’s important to know since you can typically expect lower engagement rates with higher amounts of followers (ie people who don’t know the team members of your brand personally). So here they are—players in the game who are shaking things up a bit and scoring with higher user and brand engagement. I definitely have the most mad props to give these guys. They sell (mainly) backpacks for outdoor adventures. They have a very unique style of photography that’s consistent to their brand with the same desaturated color palette across all photos. These shots are taken all over the world with no celebs—just normal people—photographers and millennial dreamers (mostly back and silhouette shots). While they feature their products, it’s subtle. They rarely talk about the product features, but instead feature the products in wild, heavenly outdoor settings where would-be-customers can picture themselves going. They rarely ever use video in their feed, and when they do, it’s very cleverly done—like complete still shots with just the water moving or the flames of a campfire dancing up. I spoke with these guys at a workshop roughly 6 months back and asked what they do for marketing. “Instagram” was their answer. They generate (or had up till that point) all of their sales from Instagram. Without call to actions in their posts and without putting any $$ into online advertising. Whoa. I think they’ve also done a brilliant job of knowing their customer avatar or “user persona“. Their followers are loyal because they truly feel inspired by this brand and can picture themselves in the photos. Follow them on Instagram here. 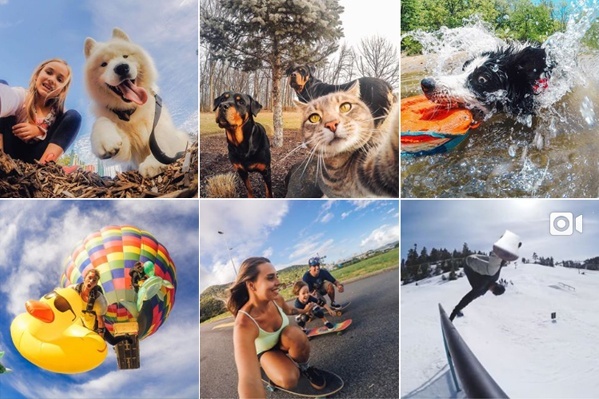 While we would expect GoPro to have great photography, they still take a slightly more slanted approach. Queue in man riding giant rubber ducky falling out of hot air balloon. Or how about the cat taking a selfie. Let’s just say they throw in a few photos to make sure you’re awake. And the crazy part? They don’t showcase a ton of video—and that’s what their product does—takes video! Yet they have a higher conversion rate than most in the sports industry. I think the nature of their “selfie” campaign also makes their followers feel like they’re in the photo—which is always inspiring and a theme for all of these brands I’m mentioning. Follow them on Instagram here. Climbing brands in general will always hold a special place in my heart. It’s my favorite sport in which I’ve invested the majority of the recreational hours in my life. This is why I was excited to find that one of my favorite climbing brands is “peaking” above the clouds in this little research study of mine and mixing things up a bit. For the most part, they post black and white photos with roughly the same light balance. Every 3-7 photos, they add in a color photo to break it up. All the photos give off the same vibe with a person passionately interacting with nature and never let you down in that consistency. Follow them on Instagram here. 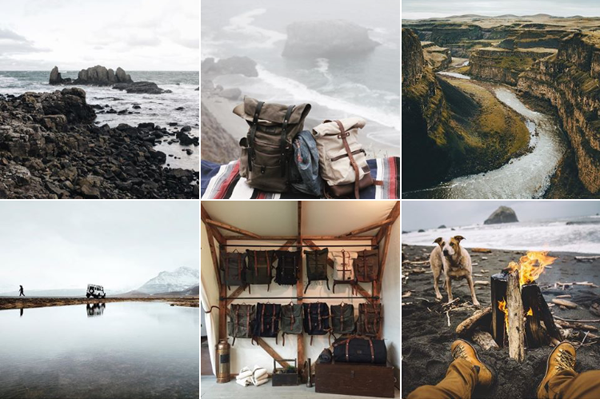 This company hasn’t even launched their store yet (coming this month—May 2016), and they already have 134,000 followers and the highest engagement rate I’ve seen thus far in the (adventure) sports. Same deal here. Breathtaking photography that has the same color palette and style across all. All of the photos make me feel like I’m in a dream. The product placement is subtle, if there at all in most photos. 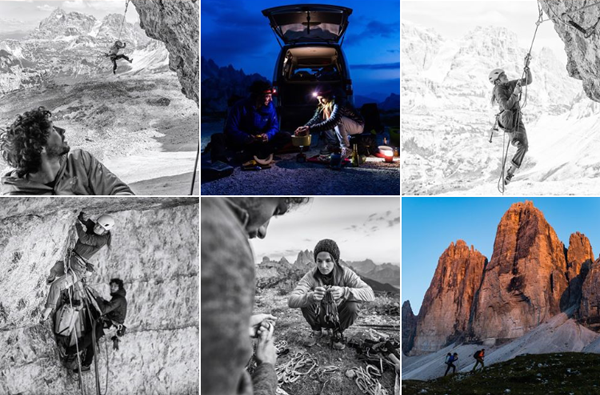 You could argue that they’re just posting scenic outdoor photos which are always a crowd pleaser—but National Geographic’s Adventure feed (not product-driven) is only getting a 2.4% like rate compared to 5.2% for this brand. So it’s not just beautiful scenic photos that are doing the trick—the style has to be unique to your brand. Follow them on Instagram here. Besides overall color palette and use of light, I feel like the most consistency with these photos is that I feel like I’m there. I feel like the spray of the dirt is going to land on me or that I’m going to get run over if I don’t get out of the way. The photographers are consistently in the trenches with the cyclists. With many cycling companies that I examined, there were maybe a few of these photos sprinkled throughout with mostly lone shots of bikes in different settings. And I didn’t feel anything. I couldn’t picture myself riding that bike and experiencing the thrill that comes with it. 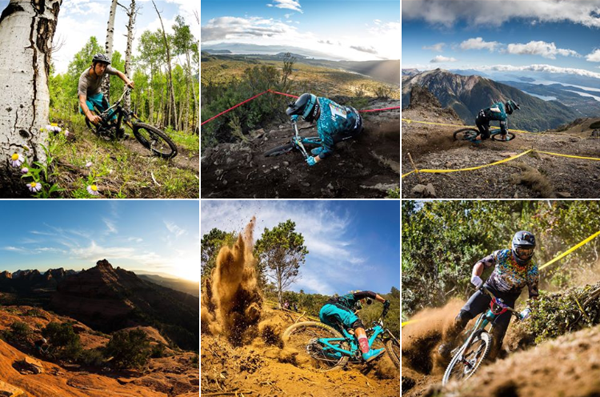 Yeti Cycles does this brilliantly and consistently. Follow them on Instagram here. For any of these above brands, you could argue that they have a more loyal following that secure their Instagram engagement. Exactly. Because how do they earn that loyalty? 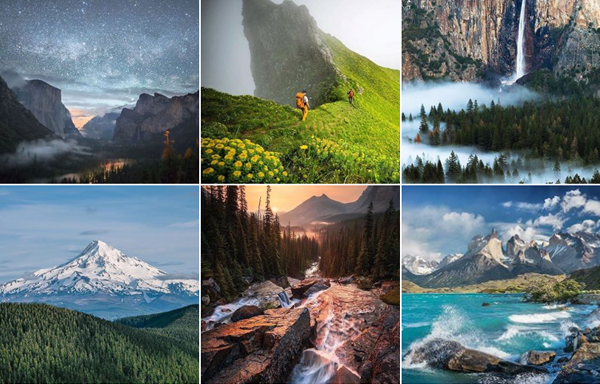 By understanding their followers and giving back crazy inspirational photography that truly connects with their followers. Getting off the couch and doing anything active requires motivation. And likewise, people who are typically naturally inspired and motivated to workout require a higher level of interest to pique their engagement and curiosity. Also note that video doesn’t necessarily increase engagement unless it’s done extremely uniquely (ie the Bradley Mountain model of having one small moving part in an other-wise still-frame). So again—beautiful, professional photography taken with a legit camera (i.e. not a smartphone) is just the basis. 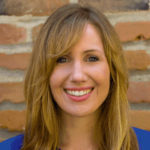 Find a unique, consistent photo style for your brand that allows your followers to feel like they’re in the photo itself and therefor a part of your brand. This inspires brand loyalty and an extra like. Now that you have some good take-aways for increasing brand engagement on Instagram, are you interested in taking the next step with social media to help you find more leads? Download our workbook here to get new leads on Facebook, Twitter, and LinkedIn without paying for them.